Huron is located in east central South Dakota where US Hwy 14 and SD Hwy 37 intersect, just 280 miles east of the beautiful Black Hills. With a city population of 12,592 according the 2010 Census, we are widely known for our outstanding school system (both public and private), our state-of-the-art Medical Center, the Nordby Center for Recreation, and the Huron Event Center & Huron Arena. There are a variety of entertainment opportunities including three golf courses, many parks, walking trails, miniature golf and lots of sports and recreational programs. 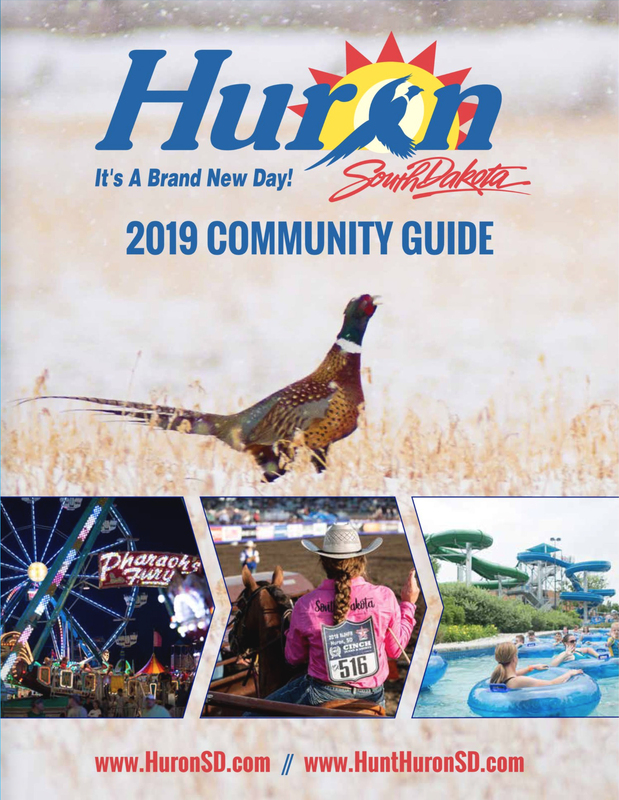 In addition, Huron is home to many annual events and festivals including the Huron Ringneck Festival, Huron Heritage Days, the Antique Power Show, Wheel Jam , Parade of Lights, Stock Car Racing, Rodeos and the SD State Fair, just to name a few. 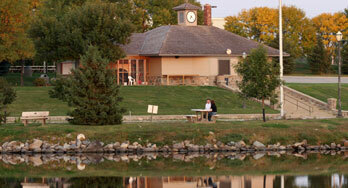 For more information about building permits, public works, or utilities, visit City Government. For day cares, government services, health care, language translators, law enforcement, senior care, and more, download the Huron Critical Access Resource Guide [PDF].